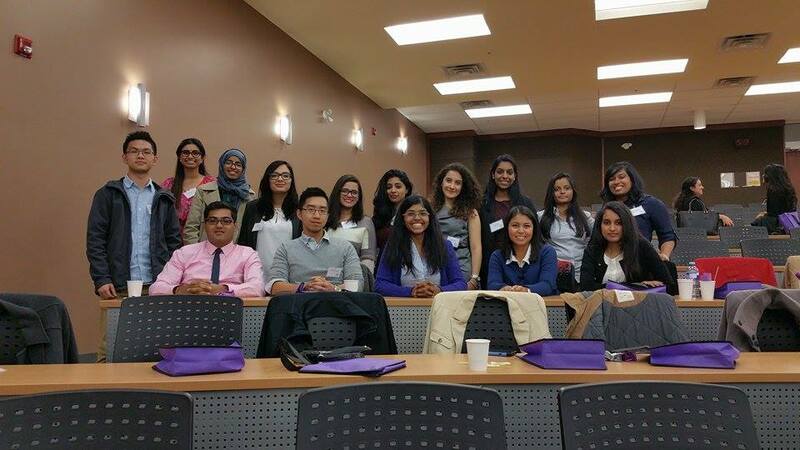 The Women in Engineering Program focuses on career development from the day our students get to UOIT. Workshops and Speaker Series are held throughout the academic year which allow students to strengthen their professional skills while also connecting them with female leaders in industry. In addition to events held on-campus, there are several opportunities for our female students to apply for funding to attend professional development conferences like the What's Next Conference.